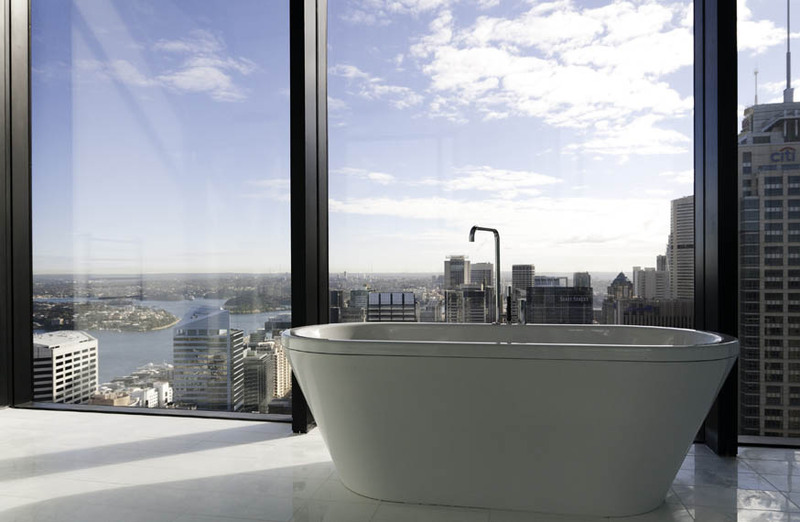 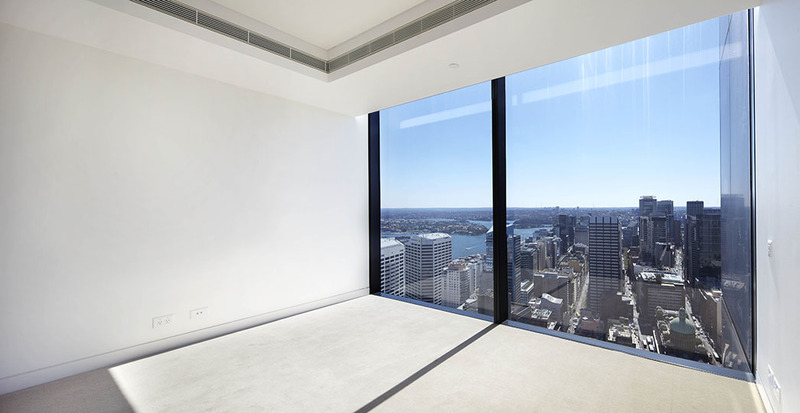 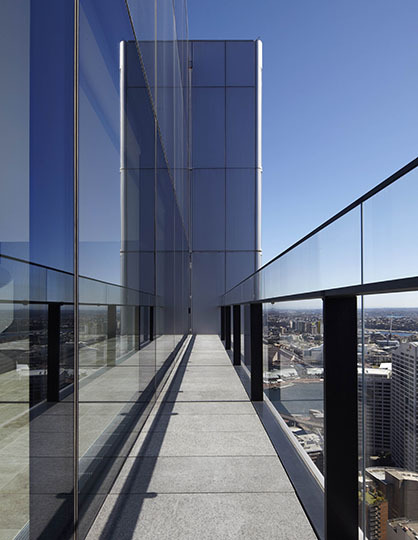 Fitout of a three storey Penthouse Apartment in the CBD of Sydney, including Electrical installation involving designer lighting and commissioning of all works, mechanical, hydraulic, fire and lift services including testing and recommissioning. 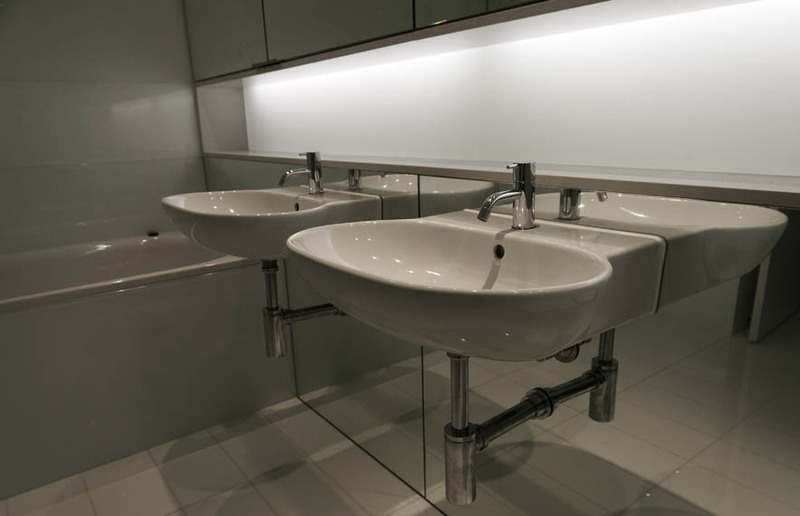 This project also involved floor levelling and new designer floor finishes throughout, high class joinery including colour back glass and mirror panelling to bathrooms, high gloss two pack polyurethane finishes to robes and cupboards and caesar stone bench tops to kitchen and wet areas. 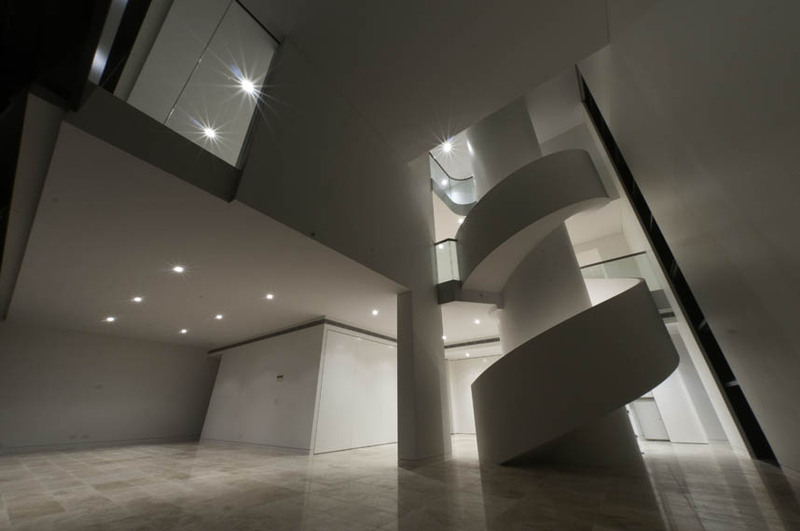 "The works at Lumiere Residences were completed on time and to a high standard required of such high rise apartments. 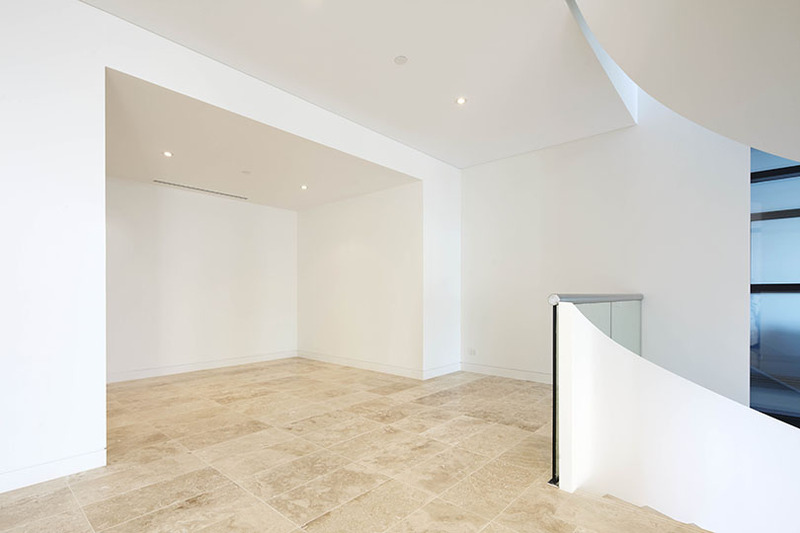 I would have no reservations for recommending Grindley Living for similar works in the future."